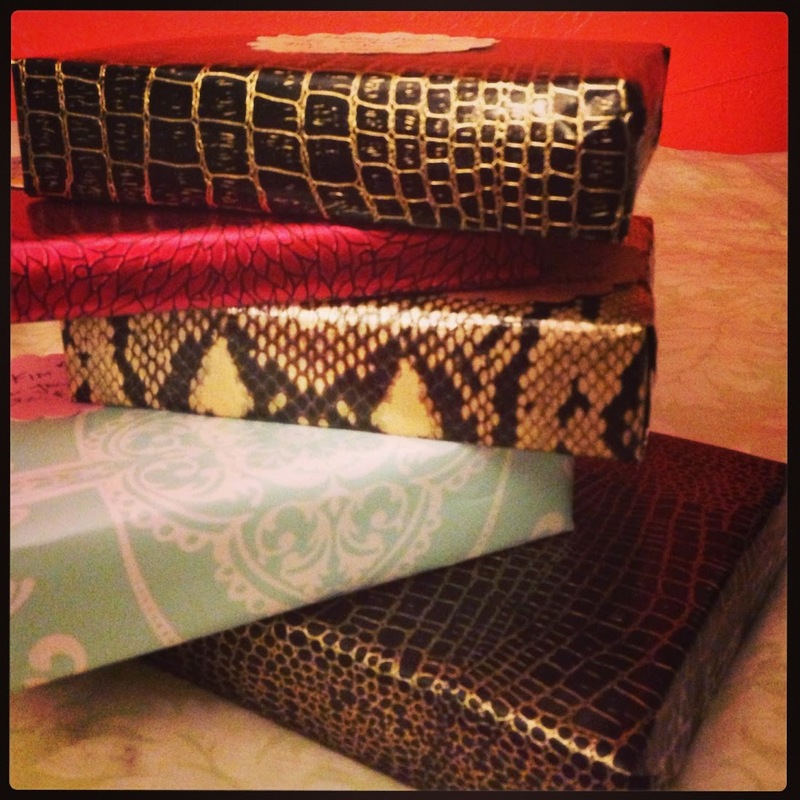 OOH FANCY THAT: .. saveur foodie giveaway ..
.. saveur foodie giveaway .. This is pretty fancy, in my book. In January and February, Saveur Magazine will be giving away three or four prizes a week. 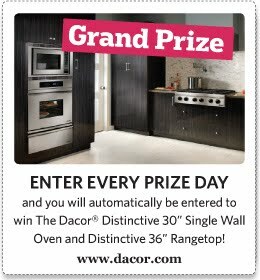 If you enter every prize day, you'll get into the drawing to win the grand prize, a Dacor oven and rangetop. Yes! I really think I can win this, guys. Today, they're offering a gift basket, but in a couple days, they'll be giving away a Le Creuset French Oven. Pretty snazzy. I need something to look forward to, since the lottery tickets haven't really been working out.